Have you ever played doctor as a child? It was a pretty fun game. What if we could teach you to play doctor as an adult? The dream is to have every household in Canada to have an essential oil kit to replace their medicine cabinet. 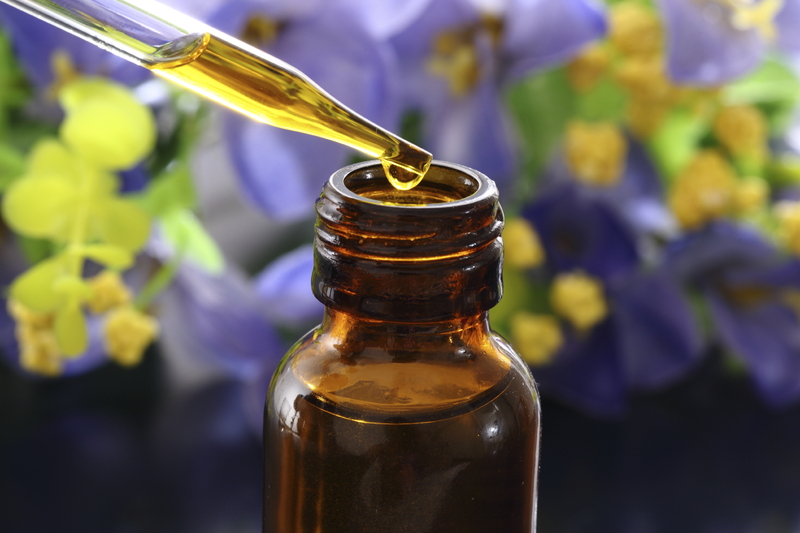 To have these oils… and KNOW HOW TO USE THEM! Check out my podcast below where I talk to Dr. Celina Spence about the powerful benefits of essential oils and learn some interesting ways to use them! Who is Dr. Celina Spence? Dr. Celina has been in the business of getting and keeping people healthy for 20 years. She is a chiropractor by trade but focuses just as much on what patients do “between” visits to ensure they get maximal results. Dr. Celina makes every effort to practice what she preaches and to “walk the walk”. She is an exercise enthusiast having done everything from Spartan Racing to basketball to most recently even attempting to be a body builder. She works daily on providing a sound nutritional basis for her husband and her two teenage boys. One of her current passions is essential oils and reducing the chemical exposure in everyone’s homes as well as the right brain and emotional benefit they provide. Of all of the things that Dr. Celina may or may not have accomplished her best traits are that she loves with her whole heart and is intent on giving you the very best she can…every time.